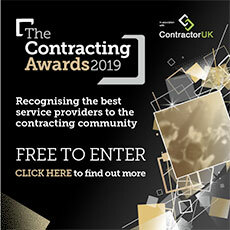 Voted Best Contractor Accountants Large. Now with FREE formation package. Same day payments as standard. Free transfers between our Accountancy & Umbrella service. Innovative software and an award-winning service. We make managing your accounts effortless. Online software, unlimited support, dedicated accountants, only £79.50pm. Specialist IFAs Contractor Money can secure competitive rates for contractors. Side-step the hassle with other lenders here. £69+VAT per month. It's not "aard" work.